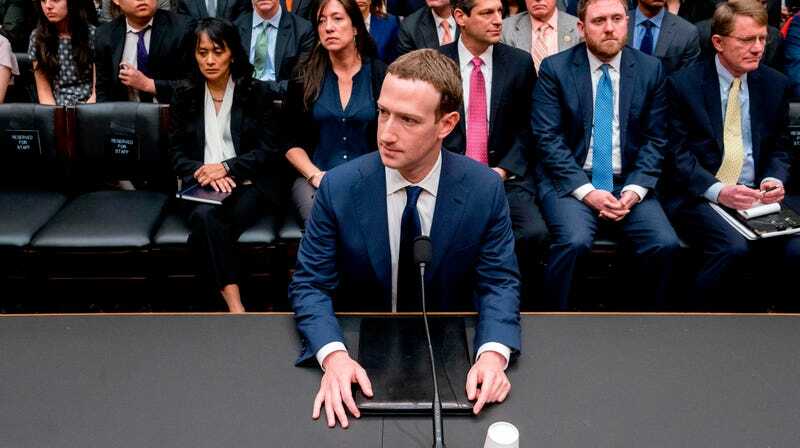 Facebook CEO testifying before the House Energy and Commerce Committee in April 2018, which was, remember, just a few months ago. Though its stock bumped on news it was seeking big banking partnerships, Facebook pushed back on the Journal’s report with what Slate reported was inconsequential counterpoints intended to reassure users about what the purpose of the initiative is. So even Facebook is aware that people might be wary of giving it financial info.